Download Coffee Mug Mockup. 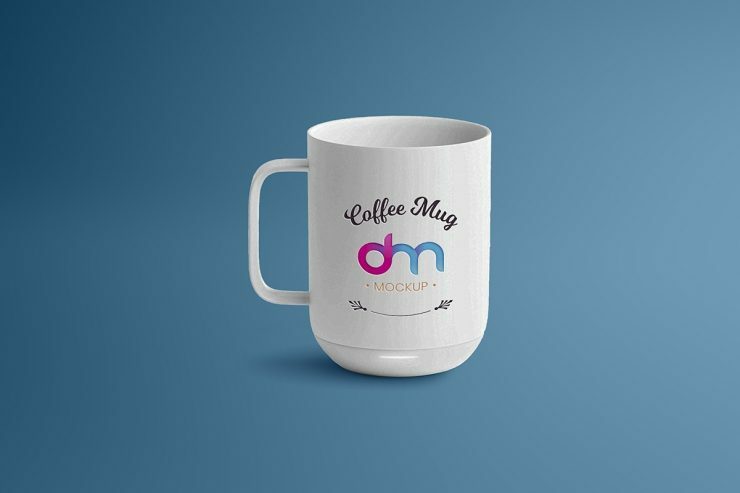 This is Free Coffee Mug mockup which you can use for showcasing your coffee mug design and merchandise branding in a unique way. Create beautiful and realistic presentations of your upcoming merchandising and promotional branding designs ready in just few clicks. A realistic Free PSD mockup of a classic white coffee mug that will allow you to present a logo or typography piece or your custom design in a photorealistic manner. Coffee Mug Mockup is simple and easy to use Smart Object based structure of the PSD file let’s you replace your designs easily.To get a flawless result drag and drop your design inside the smart object and change the background if needed. Hope you this Free Coffee Mug Mockup. Enjoy!